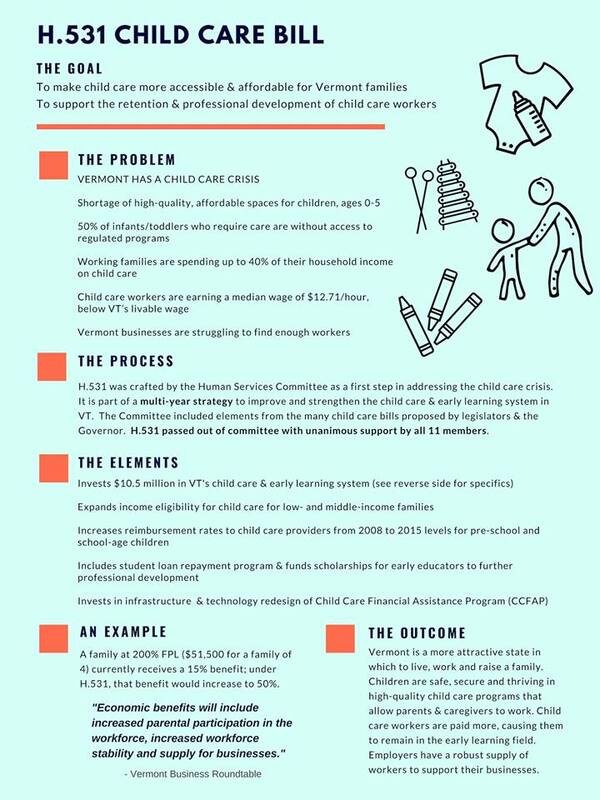 • investments in revamping the Child Care Financial Assistance Program (CCFAP). For more information, see this handout. Let’s invest in our futures!